Make the most of the Mammoth Lakes nightlife, with its exclusive selection of taverns, bars, and restaurants! Quality food and refreshing drinks contribute to the easiest good time you've had to date! Mammoth Lakes is a testament to the fact that California is more than surfing and cinema. Witness awe-inspiring nature, intuitive art, and refreshing drinks, in this mountain town, set to satisfy! 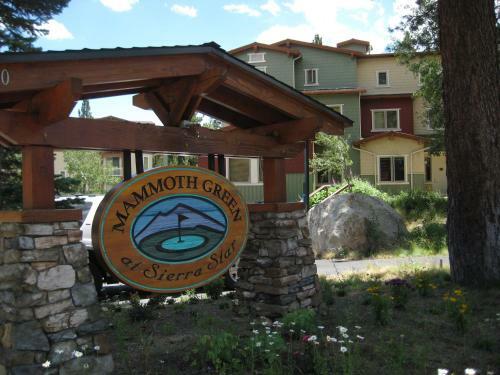 Stay at the best locations that Mammoth Lakes, California has to offer! Whether it's the comfort of an inn, the spacious beauty of a rustic lodge, or the elegance of a mountain resort, it's all here! Snow sports and other activities await you, in Mammoth, California. Here are some places to stay in Mammoth, from VRBO. Choose among the best hotels and Airbnb vacation rentals accommodations near Mammoth Lakes, California, USA. If you're looking for the absolute best food and drink that Mammoth Lakes, California offers, your search has found its end with our assemblage of the top eateries around! Indulge in excellence!